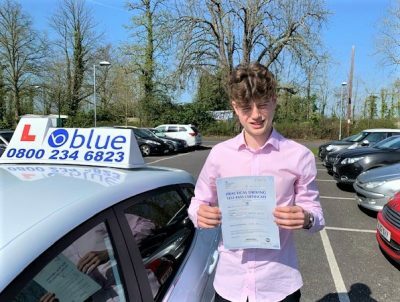 Driving lessons in Dedworth in Berkshire. 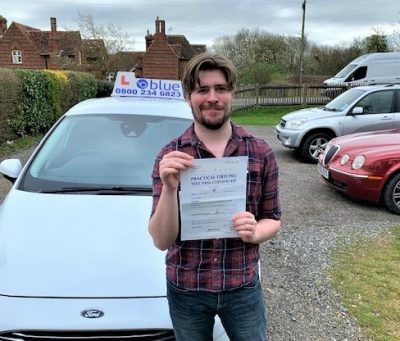 So no matter what your level of ability we at Blue can help you out with a driving course in the Dedworth area in Hampshire. We offer some great deals on a range of courses with qualified driving instructors who now the local Dedworth area. your instructor will use a drivers record of progress, which keeps a track of all that you have done. that’s what your instructor expects, and will encourage you to do, if you don’t ask you will never learn. But don’t worry if this makes you uncomfortable – hopefully you’ll relax as you become familiar with the situation. 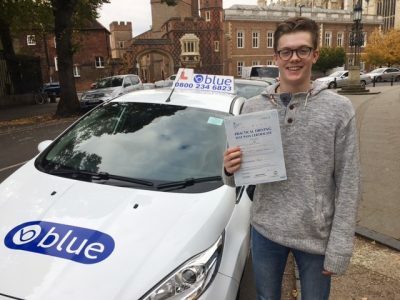 With more and more people learning to drive, Blue School of Motoring present a guide of Top Tips to help you with your driving test. 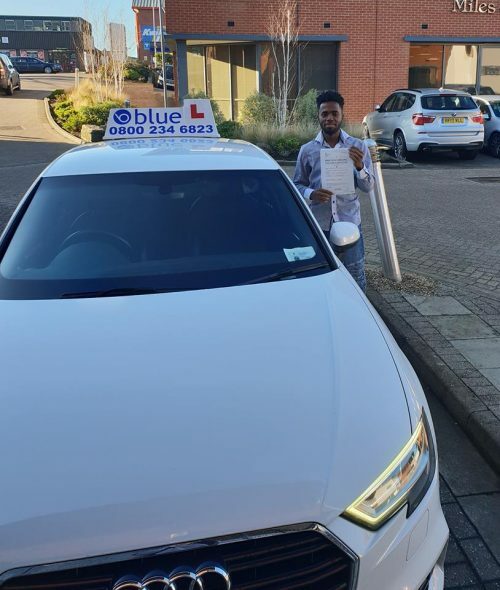 The biggest driving test tip is not to book a driving test unless you feel ready! If you don’t feel confident, check with your driving instructor whether you are ready for your driving test. It’s natural to feel slightly nervous on the day of your driving test. Don’t let this worry you too much. 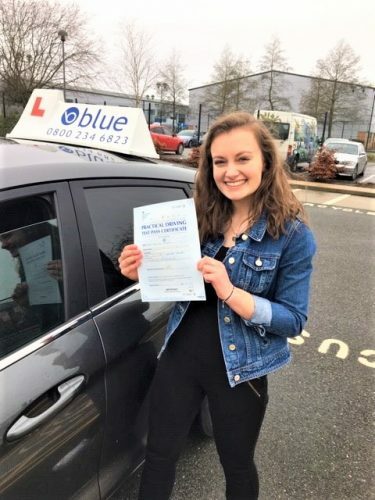 Stay calm and drive as you have been driving with your driving instructor, don’t drive any differently just because an examiner is sitting next to you. Always check your mirrors and indicate before stopping or moving off during your driving test. Look carefully over your shoulder to check your blind spots. Failure to do the latter will most certainly get you a minor fault mark, and could be potentially hazardous to other road users. Don’t look down at the gear stick when you change gear during your driving test. You should always keep your eyes on the road, constantly scanning the far, middle and near distance.